In the wake of a contracting scandal at Texas' top health agency, Gov. Greg Abbott has sent a letter to the heads of all state agencies outlining reforms to the bidding and procurement processes. Following a controversial no-bid deal at the Texas Health and Human Services Commission, Gov. 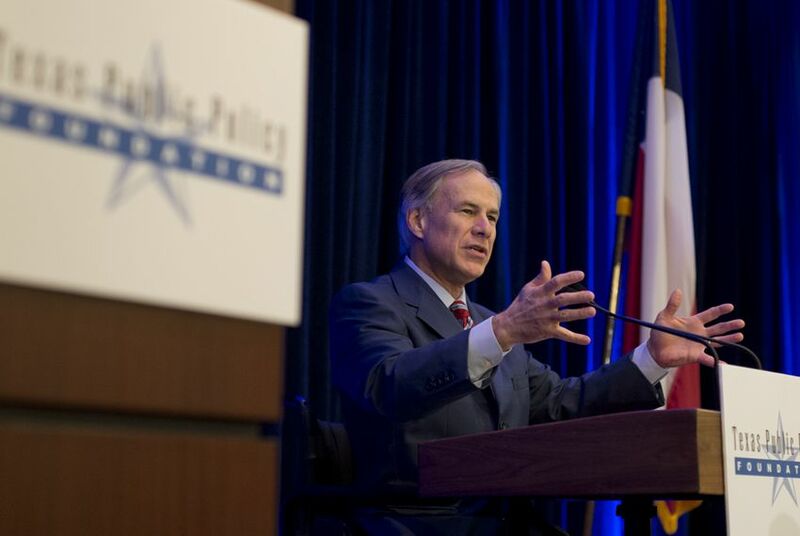 Greg Abbott has issued a challenge to state agencies to reform their contracting practices — and given them written direction on how to do it. In a letter sent to state agency heads on Wednesday, Abbott asks that all no-bid contracts awarded by state agencies be publicly disclosed, including a “public justification” for the no-bid method, starting Feb. 1. He also asks that agencies require employees involved in contract procurement to disclose any possible conflicts of interest. "There is no reason to wait and no time to waste in working to ensure the highest level of transparency and integrity in the state contracting process," Abbott wrote. But, he added, his letter does not make any changes to contracting law — a responsibility that will fall to the Legislature. Abbott's directives are similar to reforms proposed in a bill filed Monday by state Sen. Jane Nelson, R-Flower Mound, who chairs the Senate Finance Committee. They follow criticism of the health agency for awarding a $110 million Medicaid fraud detection software deal to 21st Century Technologies, or 21CT, outside the competitive bidding process. The health agency canceled the deal following questions about ties between the agency's former chief counsel, Jack Stick, and the company. The growing inquiry has led to the resignations of Stick and Doug Wilson, the agency's inspector general, who stepped down after then-Gov. Rick Perry demanded his resignation. Abbott has also created an independent "strike force" to review the agency, specifically how it awards contracts to private vendors. The state auditor is also reviewing the agency, as is the state's public integrity unit.